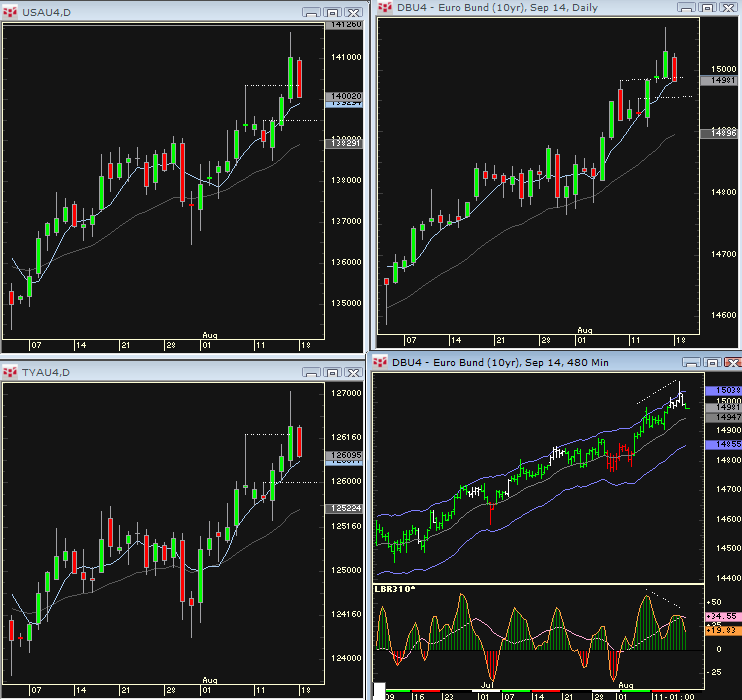 The Cash SP shows a trend day UP after an opening gap. 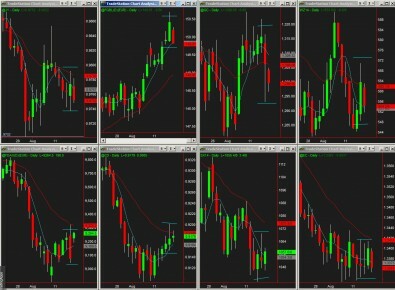 However, most of that trend occurred in the first hour and the rest of the day was spent consolidating. Normally we would expect a Z day but the market already effectively did this. 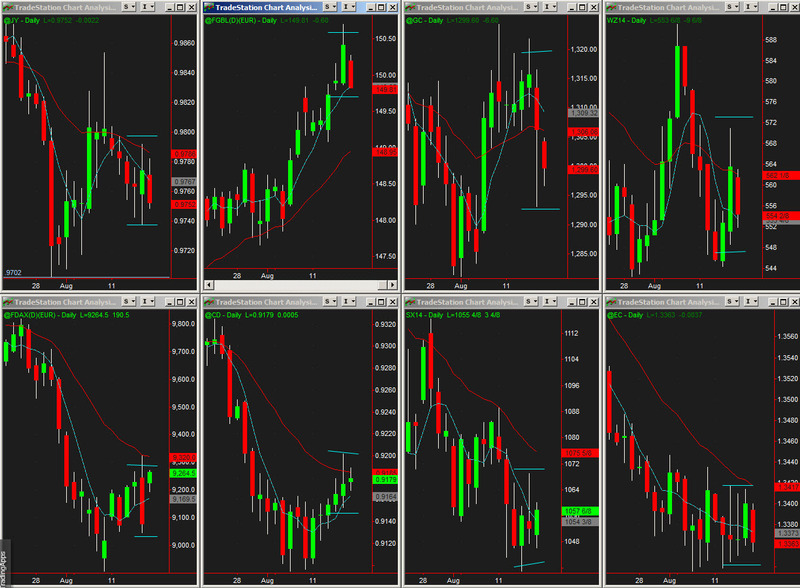 Indexes closed with bull flag on the 30 minute charts. Look for a trade above Monday’s highs. 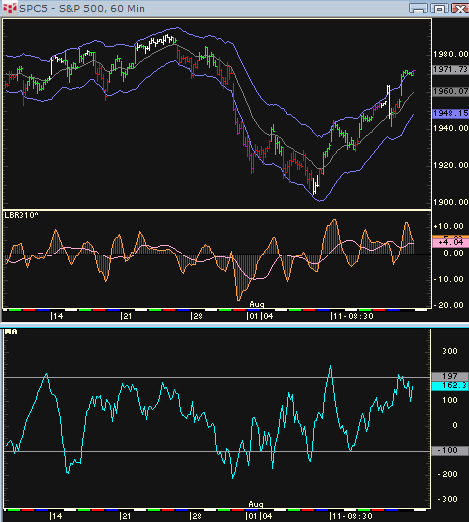 Posted below, the short term summation tick is starting to get overbought. Therefore. 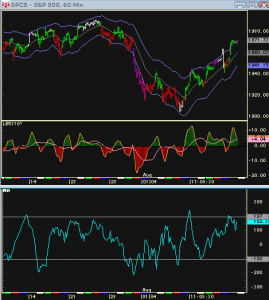 a morning rally can also set up a shorting opportunity for a reaction back to the intraday moving averages. 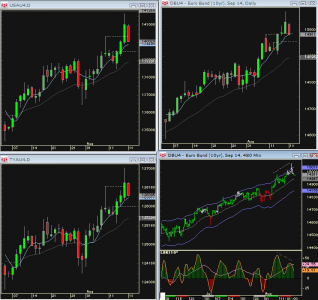 The Dax closed with breakout mode, and traded UP in the overnight session. 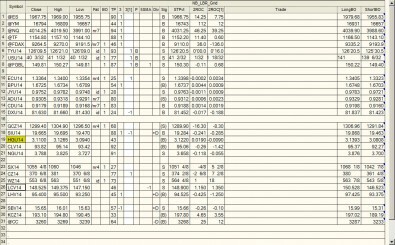 Buying in the Dax can keep US market well bid so any reaction down for short sale is scalp only. The bonds and tens have Pinball Buys. Upside might be limited though as Friday appears to have been a Buy Climax. 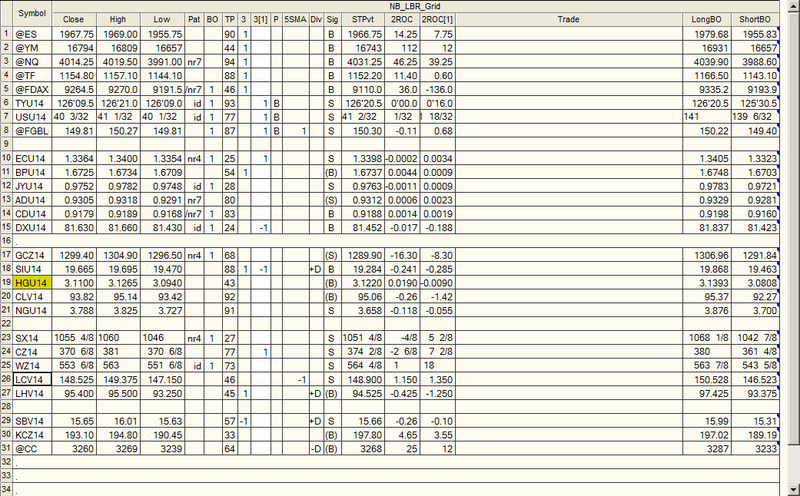 There is good resistance in the bonds at 140’24. Bonds Bunds and Tens will set up U turn sales on a break below Monday’s lows, which might not come into play until the middle of the week.